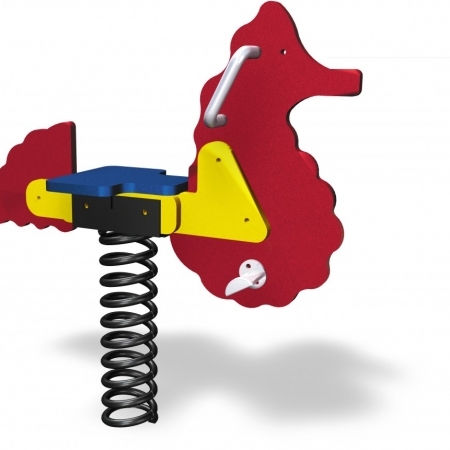 The Dolphin Spring Rider is perfect for promoting dramatic, sensory, and physical play for children ages 2-5 years. 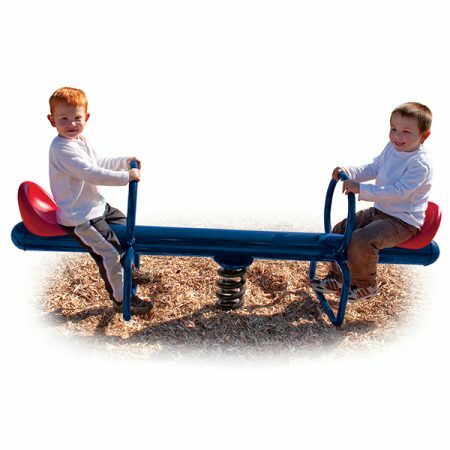 Perfect for promoting dramatic, sensory, and physical play for children ages 2-5 years. 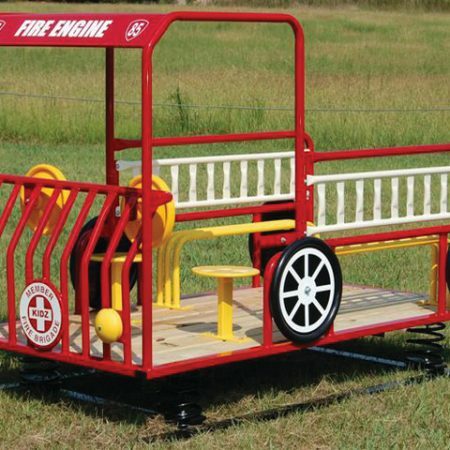 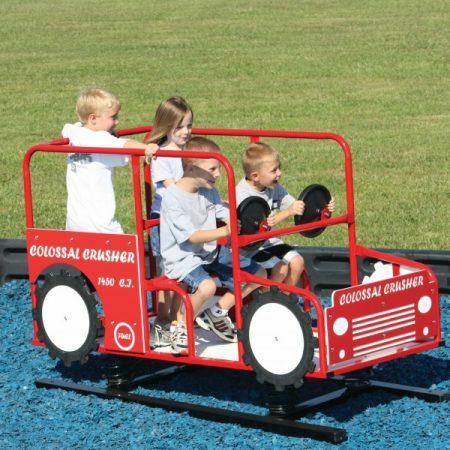 These spring riders combine with the BigToys’ MiniVan or Ship’s Bow to create a village or nautical theme play area, respectively. 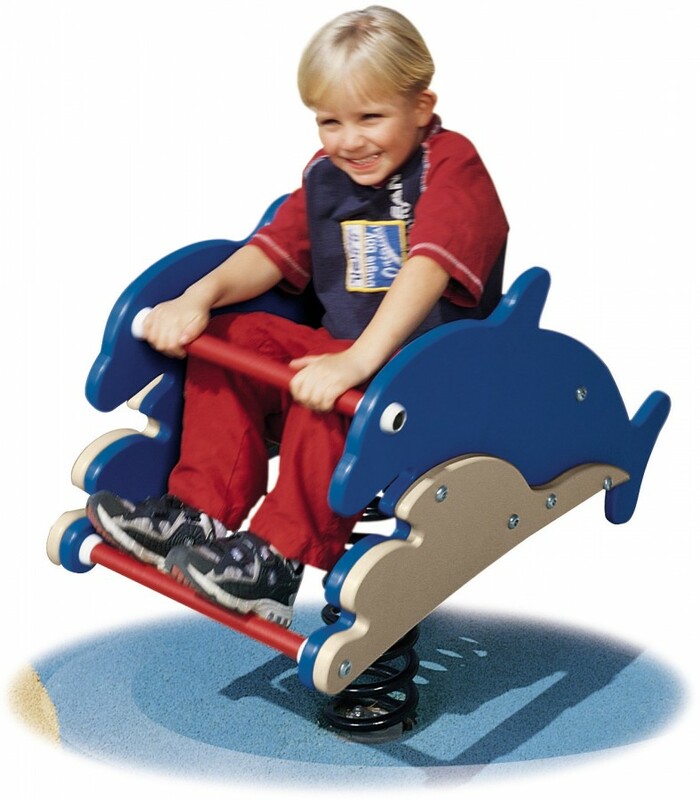 Made from a durable HDPE body and seat.